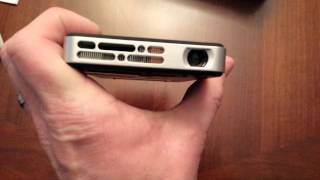 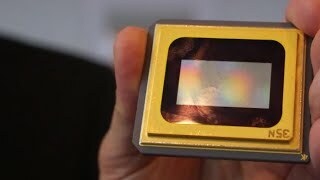 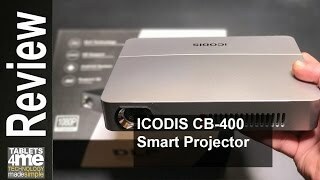 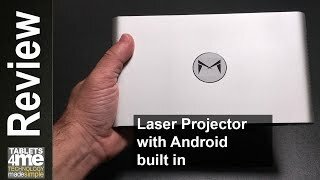 Home / Science & Technology / Best Mini Projector? 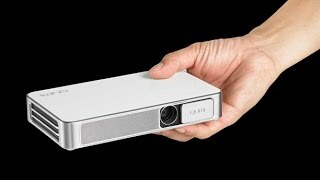 Finding a great mini projector is not that easy that's why having a great mini projector to review like the Vivitek Qumi Q6 makes it worthwhile. 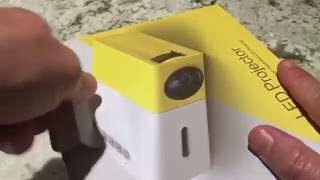 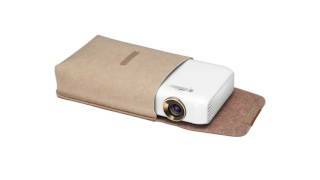 What makes this the Best Mini Projector the Vivitek Qumi Q6 does an excellent job in being able to project what ever it may be a movie, game or an excel document without being a furnace that heats up your room. 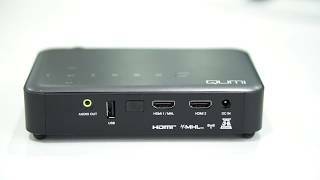 The Vivitek Qumi Q6 does an excellent job in delivering a great picture quality with its native 720p which is excellent in all situations and the great thing is that you can take the Qumi Q6 anywhere with you as you saw on the video the size of it. 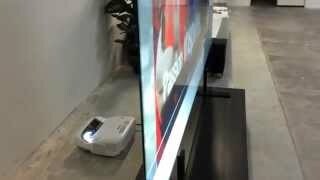 Playing content from any device is great and it does it with ease from wirelessly displaying anything you want to playing something from the HDMI. 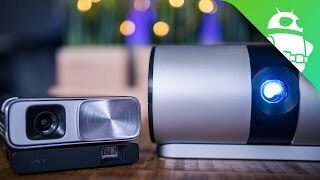 The only cons I could find with the Qumi Q6 is the speaker which is not that load at all, definitely you will need an external speaker if you are going to be playing a movie or a game. 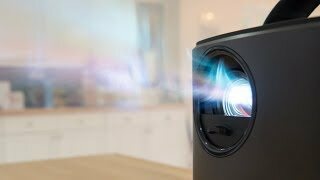 Thanks again so much for watching my Vivitek Qumi Q6 review please don't forget to Subscribe and Like if you enjoyed this Video.